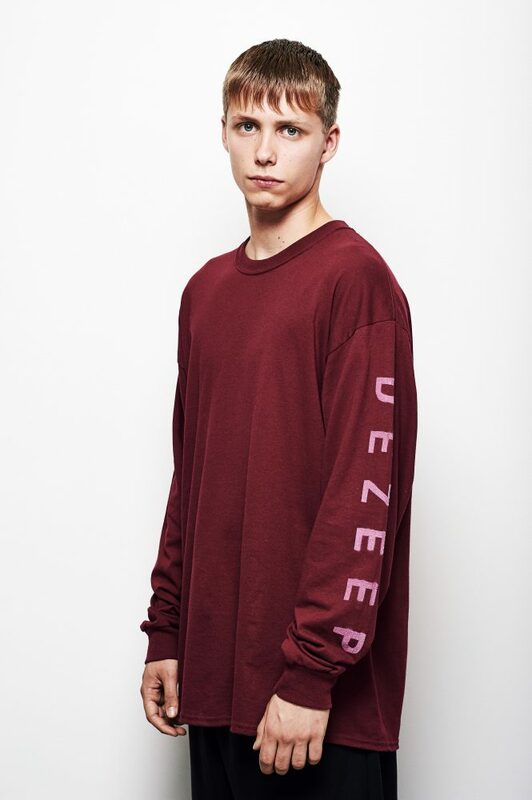 The DEZEEP NAME tee is an easy to wear oversized long sleeve. 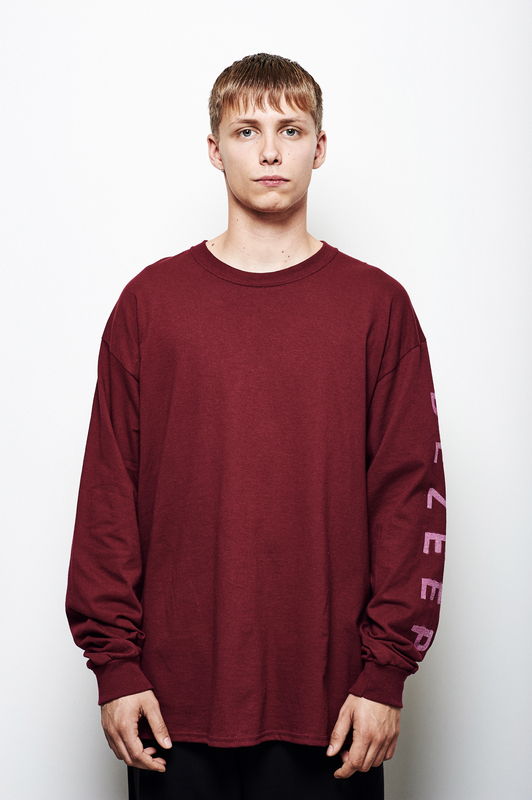 It is one of our custom one size fits most pieces. Both models are wearing the same size!